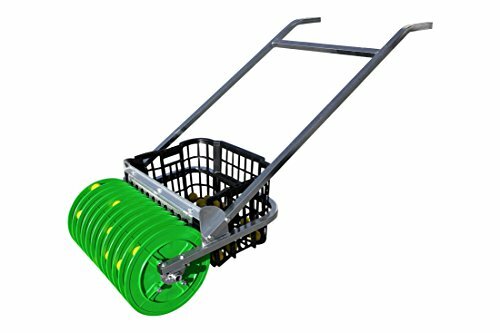 The P2 Shag Picker is hand held and easy to handle with a single 300 ball capacity basket that lifts easily for emptying. Instead of picking balls by hand, the P2 Shag picker allows for a speedy ball retrieval solution. If you have any questions about this product by P2 Golf Products, contact us by completing and submitting the form below. If you are looking for a specif part number, please include it with your message.